We already had a hot or not article about the wavy brows and the marble lips but today we are going even a little more special with the pom pom make up trend! So they use fluffy, cute pom poms all the way over the full face, lips or for the eyes. This looks of course very weird but also cute because of the fluffiness! But one thing is for sure and that is that the pom pom make up is for sure an eye catcher look! 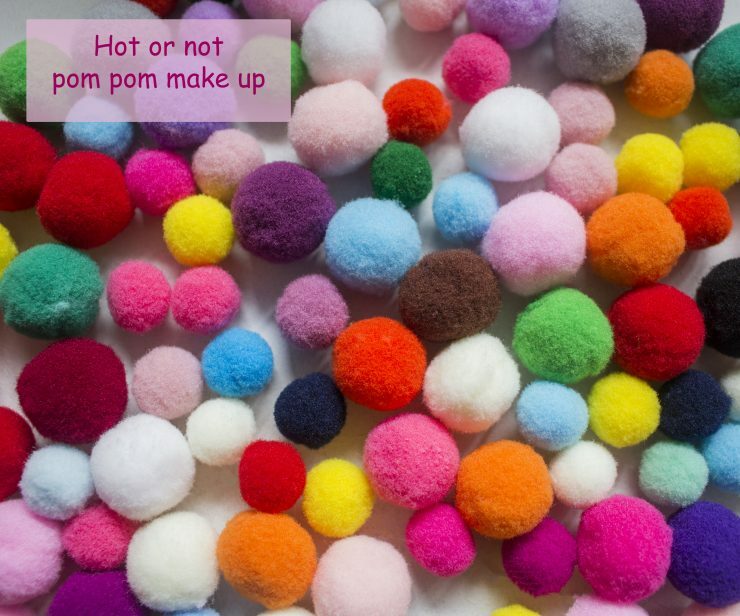 What do you think of this pom pom make up? It’s for sure not an everyday thing, but I think that this is cool for a crazy party! Grappig voor Carnaval maar dagelijks zou ik het niet dragen. hahaha, geweldig! ik vind dit supergrappig. Maar ik neem aan dat het niet serieus bedoeld is?